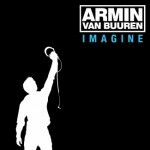 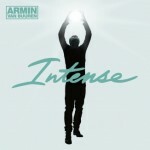 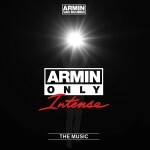 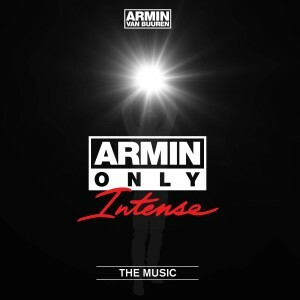 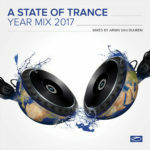 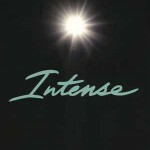 Armin Only: Intense toured the world in support of Armin van Buuren’s artist album, which featured the 7x platinum hit ‘This Is What It Feels Like’. 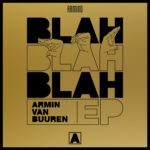 For the first time ever, this digital release is comprised of live recordings from 5 shows of Armin’s 30+ city tour, complete with crowd noise and the exclusive medleys and original performances of the live show. 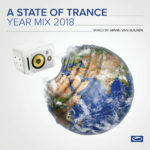 Recorded live from the shows in Quito, Moscow, Sao Paulo, Medellin, and Buenos Aires, this set brings them all together to create one spectacular performance. 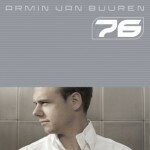 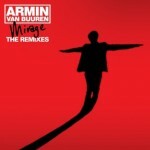 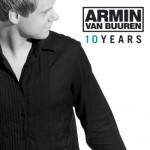 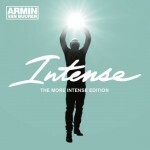 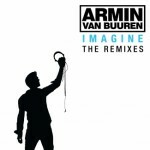 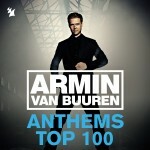 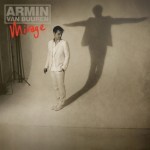 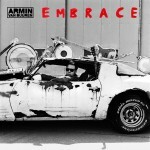 This album is the ultimate way to experience and recreate the Armin Only effect exactly as it was always intended.